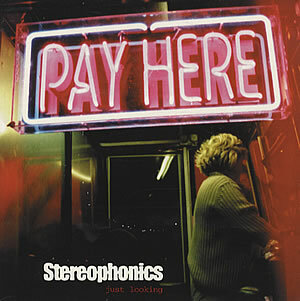 Ok guys, we close the Easter week with the most classic of the Stereophonics discography: Just Looking from their 1999 hit albums “Performance and Cocktail”. The Welsh band has just released their 8th studio album “Graffiti on the Train” you will find the first single “The Indian Summer” in our upcoming March Liberation Jam! Enjoy the Easter break folks, stay tuned next week for our Liberation Jam and our review of the UK Festivals Line-ups!